procedures and management strategies and plans. This text provides a clear description of the fundamental skills of patient evaluation and examination, answering the cunning questions which arise from this. 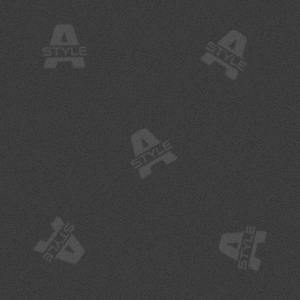 taking and the general examination that provide the framework on which to hang the detail. clearly the relevant history, examination and special investigations as well as giving advice on their significance. The final section covers specialised areas and emphasises an integrated and structured approach to these patients. Closely linked to its sister publication, Davidson's Principles & Practice of Medicine, which complements the information in this text. 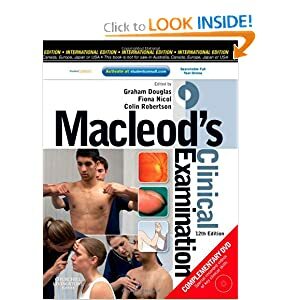 Available with full online access on Student Consult and with a DVD of specially-recorded videos demonstrating key clinical examination routines following the format laid out in the book. described in the main text. A new introductory chapter emphasises the important principles in beginning a patient examination. Two new chapters focus more precisely on the Skin and the Endocrine System, areas previously covered in the more general examination sections of the book. A new chapter on the Examination of the Eye, previously incorporated into the examination of the neurological system. Two new chapters focus on specific situations:. Pre-operative Assessment looks at the examination required of a patient prior to sedation and anaesthesia. The book now includes over 50 clinical examples in OSCE format, as used in final MB and MRCP (UK) PACES examinations, to help with revision. specialist fields, including in general practice where much of clinical teaching is now based. It describes the practical skills which every clinician must acquire and develop in order to evolve diagnostic procedures and management strategies and plans. Starts with a general overview section on history taking and the general examination that provide the framework on which to hang the detail. The systematic examination section documents clearly the relevant history, examination and special investigations as well as giving advice on their significance. The complementary DVD contains over two hours of specially-recorded videos demonstrating many clinical examination routines following the outline described in the main text. final MB and MRCP (UK) PACES examinations, to help with revision. book. The book is literally the "clinical Bible" for med students. next best thing needed to do well in your rotations.